Working directly with small-scale farms and cooperatives, Ziba sources only the highest quality agricultural products, many grown wild without active cultivation. 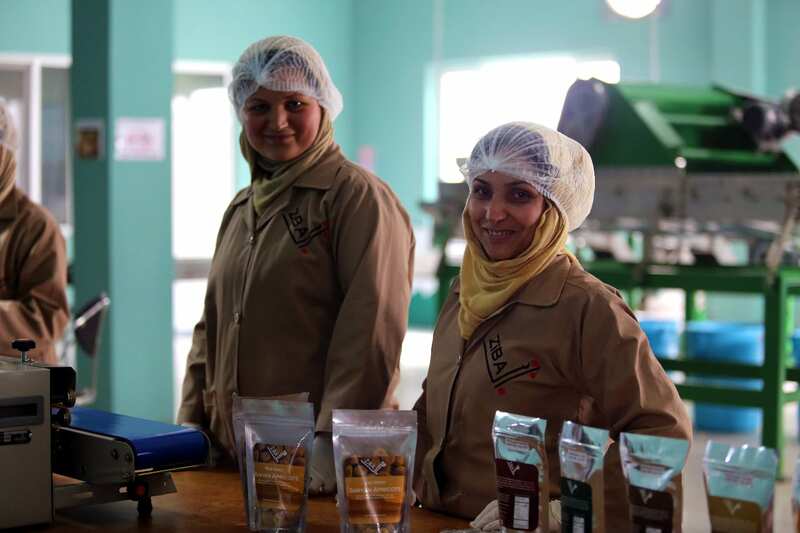 Combining traditional hand sorting with modern food safety standards, Ziba works to restore Afghanistan to its position as a world-renowned provider of nuts and dried fruit. One of the many challenges facing Afghan fruit and nut farmers is an economic imbalance between the Afghan farmers who rely on sales to feed their families and the traditional traders who take advantage of farmers in need. Traders often take harvested products from farmers on consignment, selling them abroad with little to no market price transparency. Some traders pay the farmers less than they promise, citing poor market conditions or problems with product quality. Unscrupulous traders often mix new or superior-quality product with old, inferior stock, attempting to maximize their personal profit at all costs. This damages the reputation of Afghan agricultural products and the farmers who work so hard to produce them. In this environment, the farmers assume all of the risk, but they have little choice and no recourse because they are reliant on these traders to feed their families. Ziba works differently. Ziba always pays for our goods at the time of purchase. As soon as a farmer’s available harvest passes our rigorous quality control and inspection process, the farmer gets paid, in cash. We also track our purchases with a modern batching and tracing system, ensuring that we only bring top-quality products to market. Ziba’s way of doing business protects the quality of our products, bolsters the reputation of Afghan dried fruit and nuts, and allows us to sustain relationships with farmers and cooperatives across the country, providing them with a reliable source of income, often for the first time. Since its inception, Ziba has maintained a constant focus on supporting and improving the role of women in Afghan society. With chronically high rates of unemployment, Afghan women are too often marginalized across all economic sectors. Ziba’s workforce in both management and staff positions is 80% female. We provide our Afghan staff with year-round employment despite the cyclical nature of the agricultural industry. Further, we provide educational opportunities for our staff, including weekly English lessons and ongoing industry-related training. Freshta’s world changed forever when, at her father’s insistence, she dropped out of school to get married. Her job with Ziba has given her not only full-time employment and a reliable income, but a second chance at education. Ziba is proud to have been chosen as a partner of the EFI Food Initiative, a United Nations program run by the International Trade Center. The EFI Food Initiative is working to connect food artisans from developing countries to socially and environmentally conscious consumers. EFI provides technical expertise and business support to artisans through a network of social enterprise partners, helping to develop informal micro-enterprises and provide decent and fair working conditions for food artisans. Through strengthening the capacities of small, marginalized entrepreneurs, and the development of sustainable business models, the EFI’s food initiative is working to further the UN Sustainable Development Goals. Knowing where your food comes from is a critical part of ethical decision-making, and today it is more difficult than ever to be confident of the source and treatment of your food. Ziba ensures that our Afghan products remain world-class by batch tracking and tracing the Ziba products that you buy all the way back to the farms where they were grown. We are committed to sourcing directly from Afghan farmers and village-level cooperatives whenever possible so that we are confident that when you buy from Ziba, you are getting only the highest- quality Afghan-grown products. 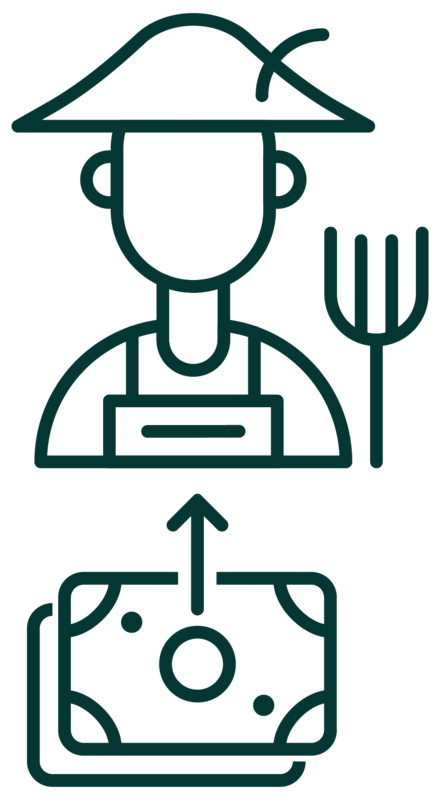 In Fall 2019, Ziba will roll out a detailed documentation program enabling consumers to see exactly which farm or cooperative their purchases have come from. ORGANIC CERTIFICATION – coming soon!  Ziba’s Afghan dried fruit and nuts have been grown the same way for centuries – whether it is our Heirloom products grown by smallhold farmers across the country or our Wild-Grown products which are only naturally cultivated. All of our products are grown using organic farming methods without the use of man-made fertilizers, pesticides, growth regulators or additives, or through genetic modification. While organic certification in Afghanistan is extremely challenging to obtain due to poor infrastructure, security concerns, and widely-dispersed small-scale farms, Ziba is helping to implement the first official Organic Certification Program in Afghanistan’s history. 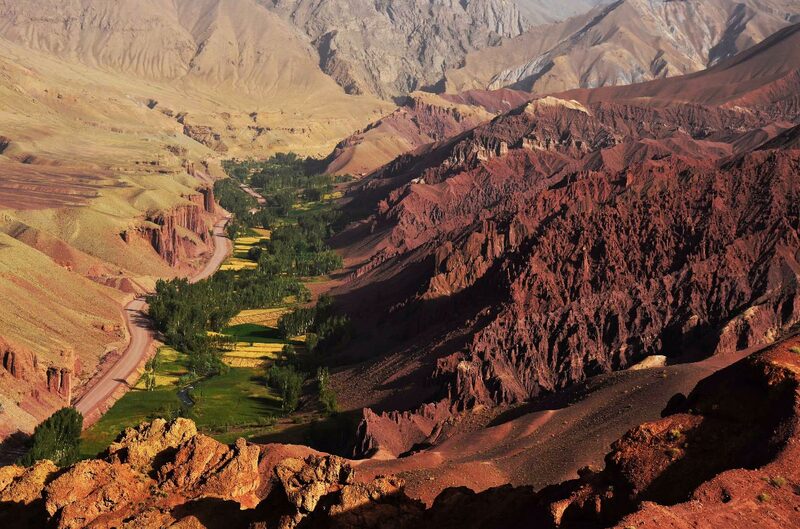 Ziba will be at the forefront of this movement, and we will be among the first to provide global markets with Certified Organic products from Afghanistan. Watch this space for more details. ENVIRONMENTAL FOOTPRINT – coming soon! 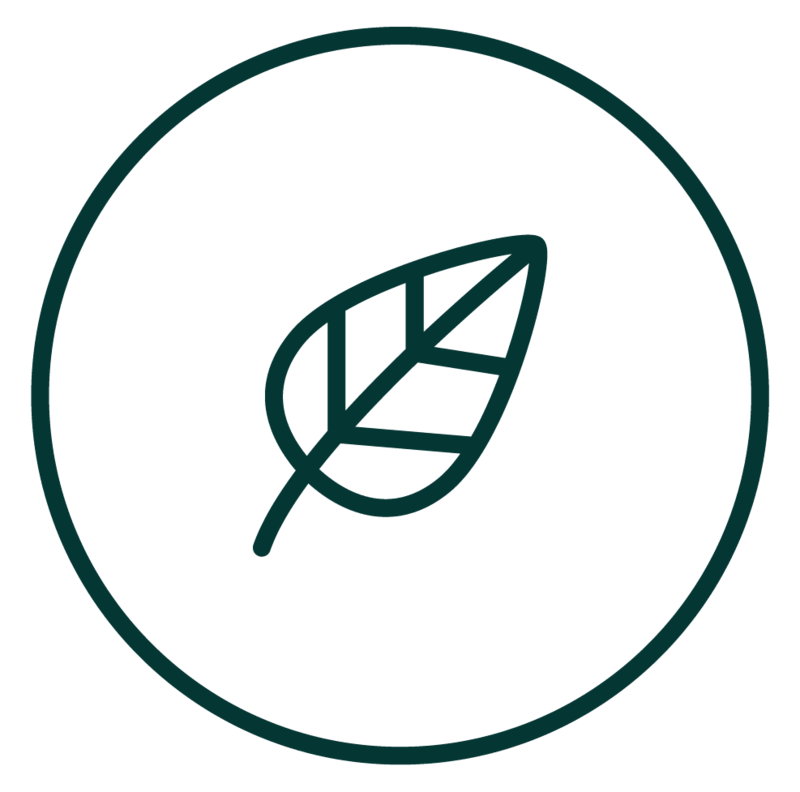 Ziba is committed to aligning our Environmental Footprint with our Company’s core values. 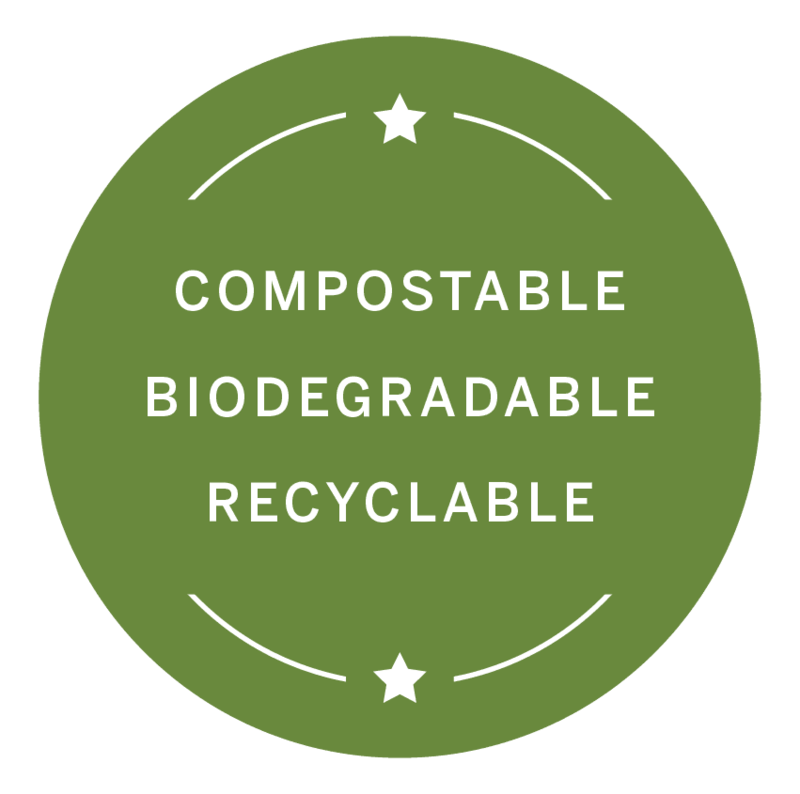 We know that utilizing sustainable packaging is part and parcel of an ethically-conscious business. To that end, we are in the process of replacing our packaging with 100% biodegradable, compostable, recyclable bags with the aim of eliminating plastic from our supply chain. Our goal is to have this environmentally sustainable packaging in place across our entire retail and bulk product lines by the end of 2019.